We got these beautiful lunch boxes to travel with. Our kids are SO excited! 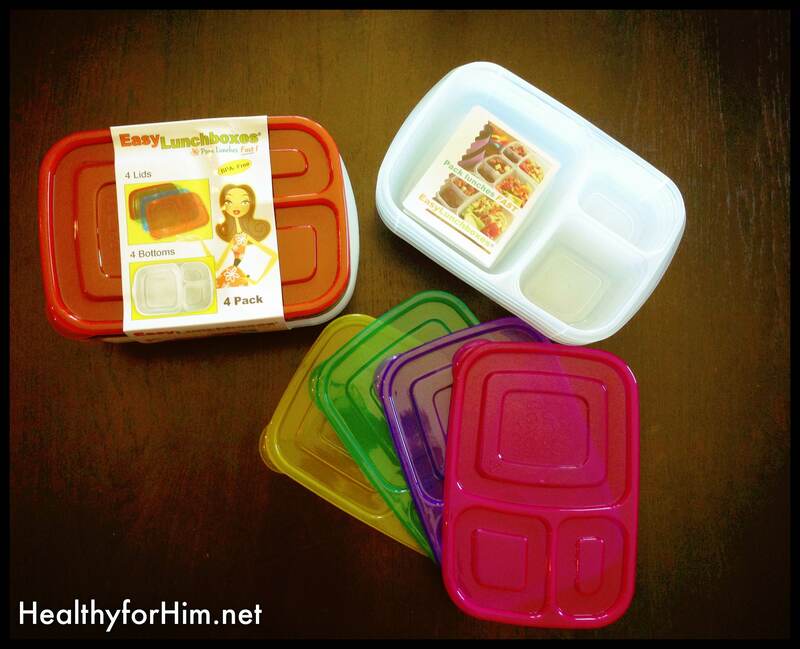 BPA free, dish-washer safe, and name labeled – so no fighting! Simple! Why is it so difficult to put into action sometimes? I suppose I have 8 reasons why, 10 if I’m being real about it. Most things just are NOT simple in my life, regardless of my efforts. Sometimes I envy the Amish. I’ve been doing all of those things, working for a good 6 months on this auto immune protocol part of things, stumbling a few times along the way…but making progress. In the back of my mind lately – I know – there is something else I need to try. I’ve tried most everything else, and I simply think I’m just being stubborn because I feel like I’ve given so much. I know eggs are a very common food allergy for many, but they are also a huge food sensitivity issue for inflammation on a leaky gut. The reasons why are specific – regarding egg whites sneaking through the leaky gut wall and you can read about it here. After more reading and listening to the paleo mom discuss this whole issue in a podcast, I finally happily realized decided this was the best idea for the healing and sealing of my gut. It pains me to admit it, because I love my eggs, and I value their protein in my diet. I know we have quality eggs – and I feel good about that for our family. However, if this will help me – and I know in my heart it will, it IS worth it. Will eggs be gone forever? I highly doubt it. I have confidence in how God designed my body to heal. The key is choosing what I know to be true, vs. choosing comfort and stubbornness. I read a comment off of another blog today, and it really struck me. It was in regards to auto immune disease, and disease in general – and how we treat “illness” or symptoms in this country. It was SO good. How TRUE is that? We MASK things with medicine, and the fire is still burning… but it’s as if we don’t care… because we can no longer hear those fire alarms? Meanwhile, vitamin deficiencies, inflammation, and cancer rage. It’s so simple – why do we fight so hard against it? Ignorance is one thing, but arrogance in ignorance is another. Don’t be the later. One more choice to be Healthy for Him. I can do this. HE will help me. 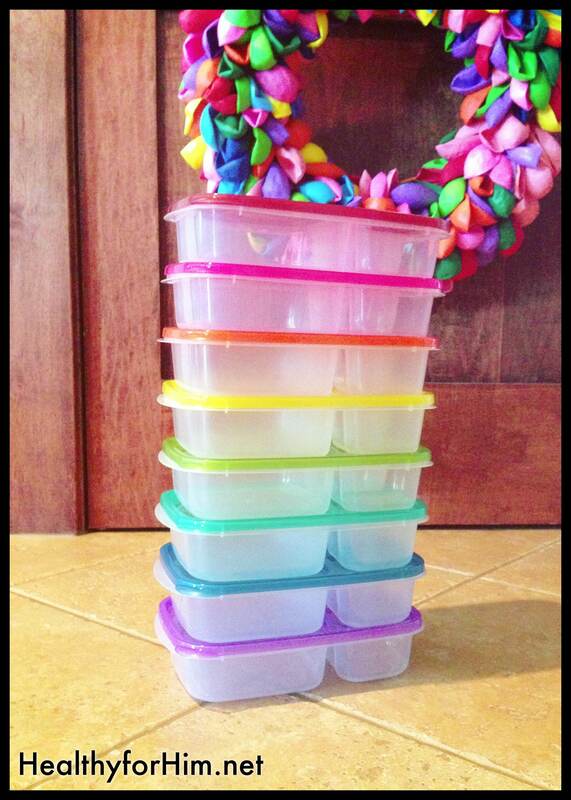 We got two sets of 4, in the regular colors and brights to make our rainbow of colors – 8 boxes! Great for car traveling!! Embracing what God does for you is the best thing you can do for Him. Don’t become so well-adjusted to your culture that you fit into it without even thinking. Posted on September 4, 2013, in Auto Immune Disease, Celiac/Gluten Sensitivity, Truth and tagged auto immune disease, celiac disease, egg allergy, egg sensitivity, gluten intolerance, healthy for him, MS, protocol diet. Bookmark the permalink. 2 Comments. We just got the LunchBots stainless steel bento boxes and I used it for Sara’s lunch today. Very cool! But I am loving your rainbow colors! So fun! As always, thanks for sharing all the ways you are allowing Him to use you! Oh good – I just sometimes love how the version “THE MESSAGE” reads on certain Scriptures. Definitely pierced my heart.